With beautiful sunny weather in Auckland (finally!!) we welcome 2012. We’ve got HUGE plans for this new year so Like Us on Facebook to get up to the minute updates on Auckland’s best restaurants and eateries. A huge thanks to our all Ultimate OmNoms supporters and fellow foodaholics! 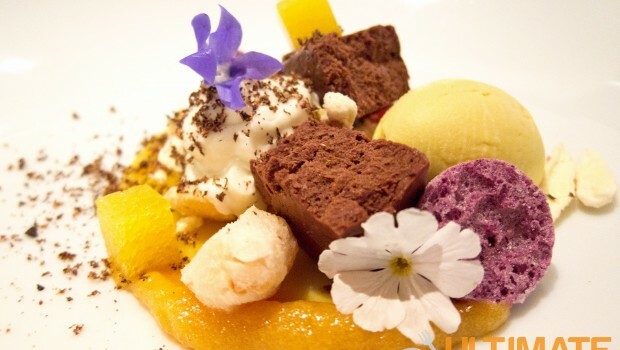 You inspire us to share the best places to eat in Auckland and start a camera frenzy every time food arrives. To everyone who entered our Taste of NZ contest and the Facebook exclusive Ultimate OmNoms Face Contest, well done and keep the Ultimate OmNomming spirit up! We wish you all a fantastic 2012! 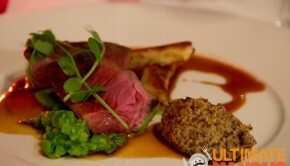 Drop us a comment on the blog or on the Ultimate OmNoms Facebook Page. We’d love to hear or see photos of your OmNom experiences!